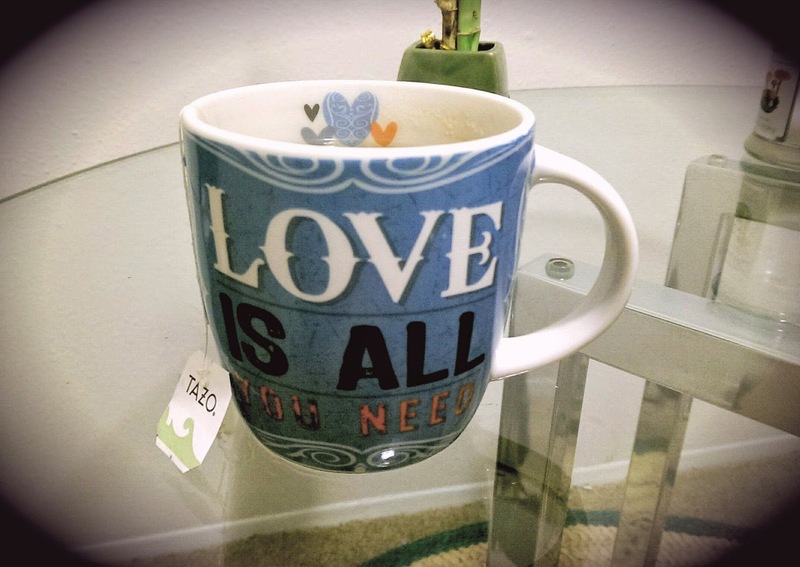 If there is one beauty ingredient that I cannot live without, it's green tea. There are so many benefits to using green tea, both internally and externally. It is said to increase metabolism, while providing a great alternative to coffee, with so many antioxidants that have loads of benefits for the body. 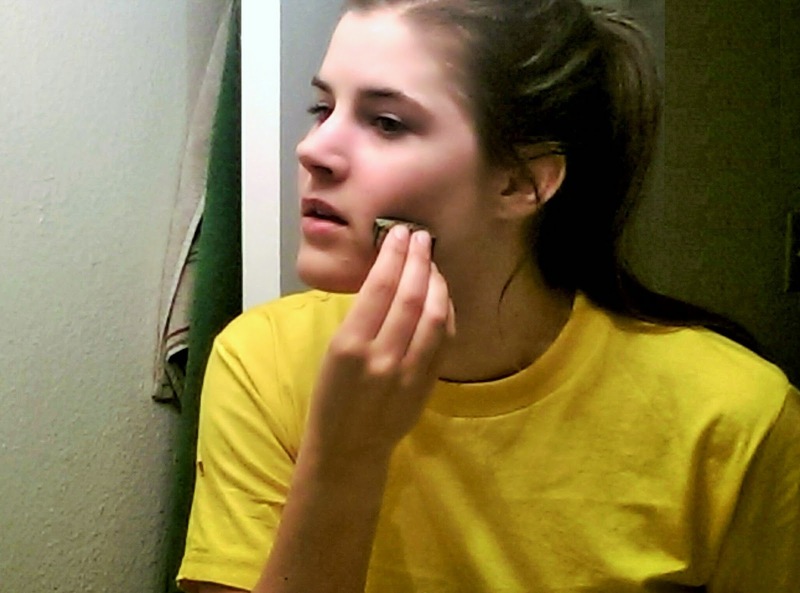 There are many ways to use it and one of my favorite things to do is use a teabag as a toner. I've been using this technique for years and it's my favorite home remedy that does wonders for my skin. If I see a product that contains green tea in it, it definitely catches my eye because of the important factor that it contains this wonderful ingredient. Green tea is very natural, affordable and useful in so many aspects. I try to have a cup of tea on a daily basis, to improve my metabolism and give me a boost of energy. After I'm finished brewing the tea, I take the tea bag (while it is still a bit warm) and rub it over my face and neck. The skin will absorb all the antioxidants much better if it's warm because this opens up the pores. After I'm finished, my face feels incredibly soft and has a glowing appearance. I save up used tea bags, so I can use them to place over my eyes, which is said to get rid of puffiness and dark circles. 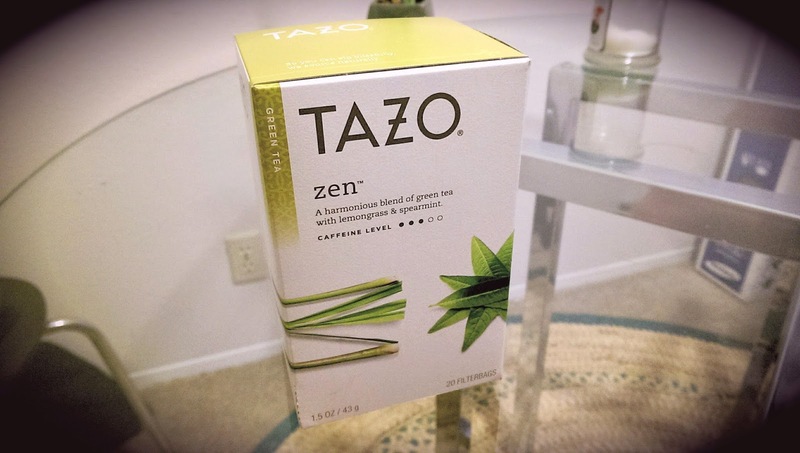 I typically use the brand Tazo in the flavor Zen because it has hints of lemongrass and spearmint, which really blend amazingly with the green tea. It's delicious and has a lot more benefits than a regular cup of green tea because of the added lemongrass and spearmint. (Ingredients: green tea, lemon verbena leaves, spearmint leaves, lemongrass, natural flavors) Another good brand to go for is the 100% all natural Salada Green Tea. There are also other brands out there they may have a variety of included benefits at an affordable price. Hope you enjoyed learning a bit about my favorite beauty remedy. Share your favorite natural remedy that works for you!